A business cannot run without a solid financial plan. Certain financial stresses can happen in any business, and if your company cannot handle these, it could cause significant issues. Knowing the five problems that you must anticipate can help to improve the chances of success for your business. Your working capital is what you have on hand to keep your business running each day. To determine how much you should have, deduct current liabilities from your current assets. 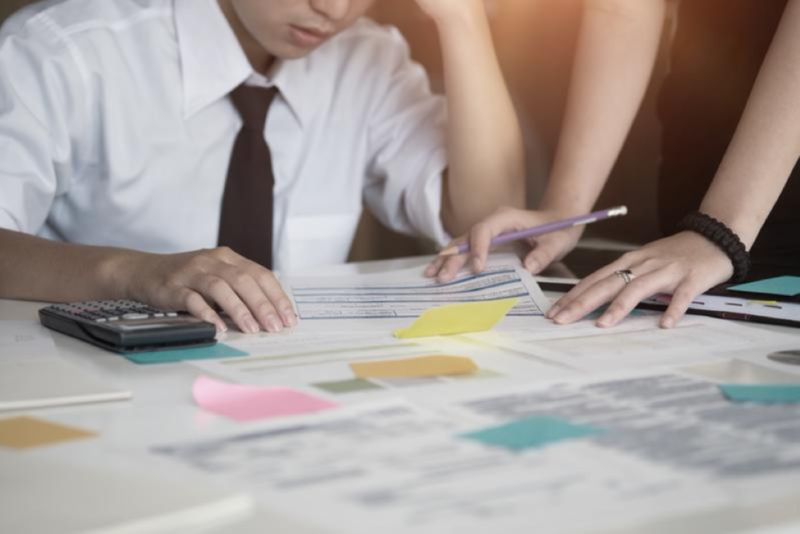 If your working capital is too low, you might not be able to pay your expenses, interest from debt can accumulate, and you might have to delay essential improvements or purchases. Keeping sufficient operating cash can help you weather these storms. 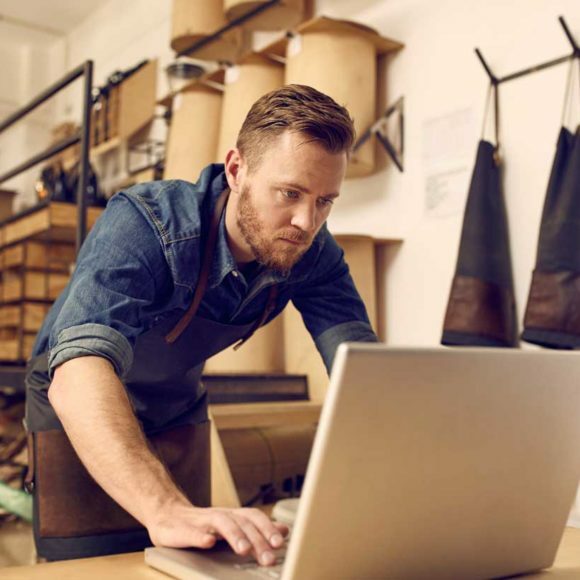 Additionally–a small business loan can infuse your business with the money you need to survive. Taking care of what you have may not seem like a big deal at first, but your business operates because of a couple critical aspects. The buildings you own and work in are able to be worked in, the materials you use are up to date and functional, and the people you hire are taken care of. There are some fields where accidents happen more frequently and others where accidents are more serious than others. As you grow as a company, taking care of those things gets harder, and business owners need to delegate more and more. As more and more delegation comes more ability for things to be overlooked. As such, in the event of an accident, it can be difficult to prove fault in a personal injury case, however, the bigger your business becomes, the bigger the target you become. Having savings can save you from a multitude of issues, including bankruptcy. The key is to determine how much you can save each month and then dedicating yourself to putting that amount back. Every six months reevaluate to determine if the savings amount can be increased. If you are struggling to save as much as you budget, make sure you are keeping track of your expenses. This record can help you indentify spending habits that are causing you problems. It is crucial that your invoices are paid promptly so that your projected cash flow remains consistent. If inconsistency occurs, this can impair your ability to remain financially stable. Implement strategies to stay on top of late payers. You might also consider renegotiating your current payment terms. Bookkeeping can tell you critical information about the financial health of your business. It can also keep you out of tax trouble. If you are a very small company, there is software you can use to make this process simpler. However, if you can afford a professional, this can be highly beneficial for keeping track of your company’s finances. These are five common issues that can occur without the right planning. However, getting your financial affairs in order is not difficult with a little diligence and commitment. If you find yourself struggling with your funding and are in search of solutions, let us help! We want to help small businesses grow, expand, and keep them open as much as we can. We will do everything in our power to help you stay afloat during hard times! How to Use a Business Loan to Grow Your BusinessHow Much of a Business Loan Should Go to Your Marketing Budget?